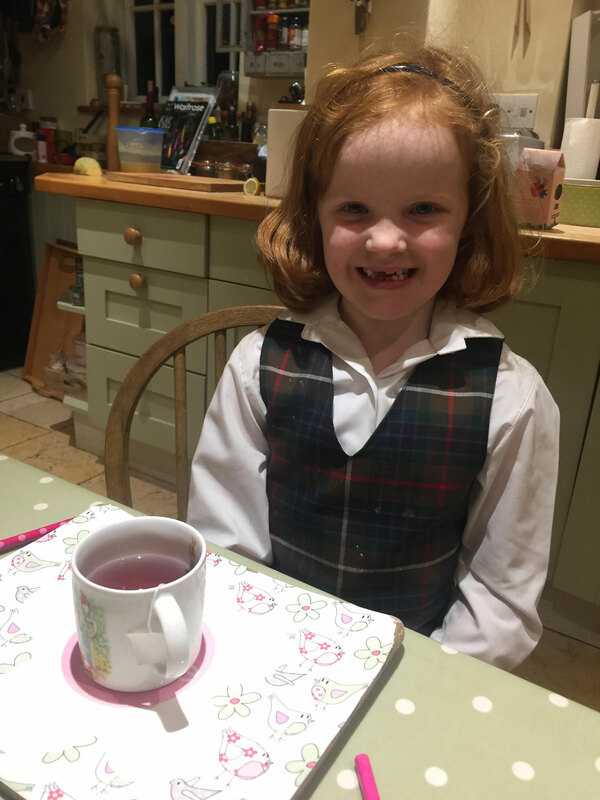 Introducing this week's guest blogger, 6 year old Lottie! 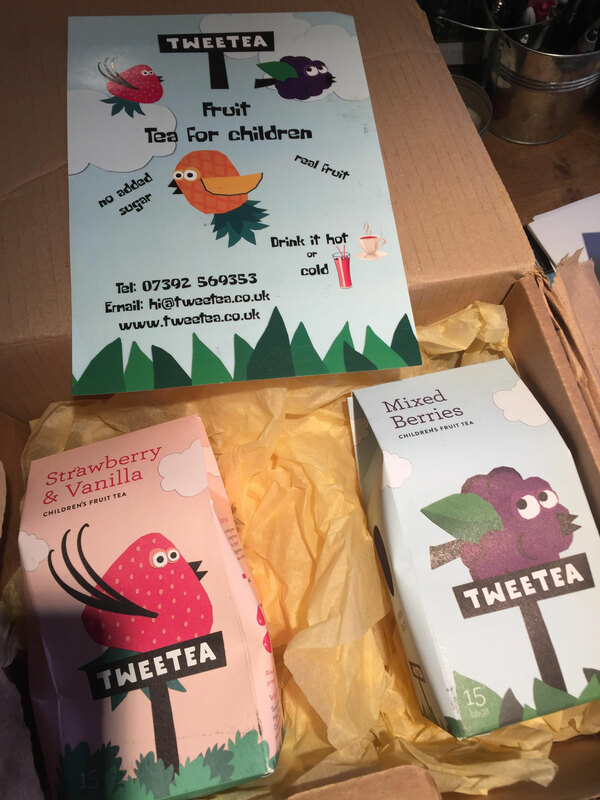 She was my chief taster for a new range of fruit tea for children - Tweetea. The range of fruit teas (with fun, colourful packaging) were born from the lack of options when kids go to cafes with their parents. So here's an alternative, healthier option from the sugary fruit juices or super sweet hot chocolate. A drink that they can enjoy out and about with mums and dads in cafes, warm at home, or cold in a drink bottle for school. 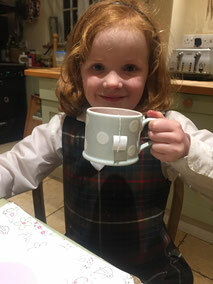 Do you wish you could drink tea like mummy and daddy? Yes, it makes me feel grown up and like a princess! Do you like this new fruit tea? It is fruity. I like the fruitiness. But maybe a bit watery. It's different from normal tea because normal tea has milk but this has fruit. Which flavour do you prefer the Mixed Berry or Strawberry & Vanilla? The strawberry one because the other one was a bit too sweet. Do you like the packaging and the pictures of the birds on the boxes? Yeah I really like the drawing and there's a little story on the back. It has different drawings and it has who they are. It's just like a little imaginary story. Would you like mummy to buy it in the shop or at a cafe? If you could invite anyone round for tea who would it be? My grandparents. They drink lots of tea aaaaaall the time. Grandma would like this tea too! 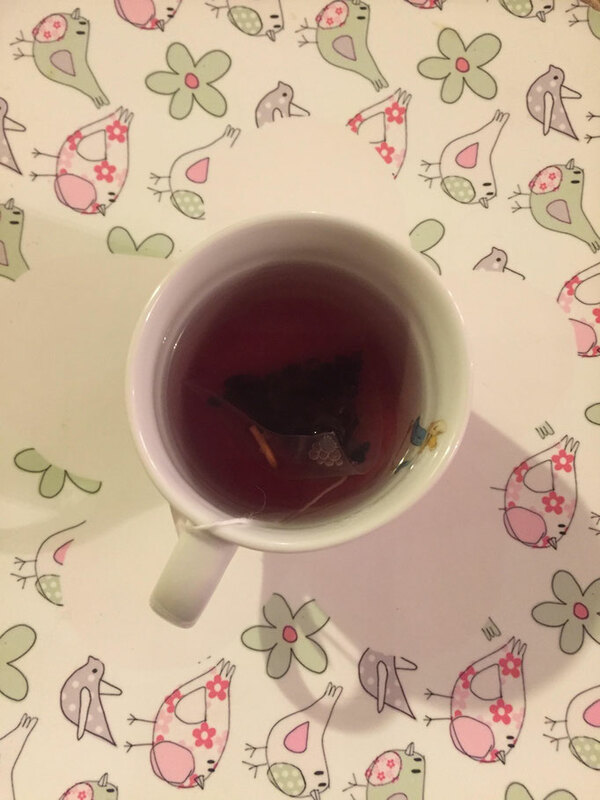 Tea facts: Tweetea is available in 3 flavours - Mixed Berry, Strawberry & Vanilla, Orange & Pineapple. £3.95 for a box of 15 bags.